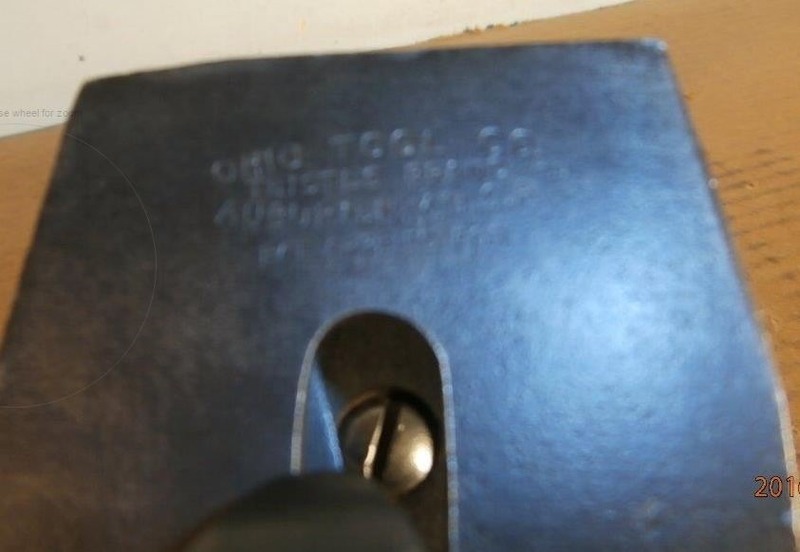 Over the years I’ve seen evidence of a series of Hand Planes made by Ohio Tools. 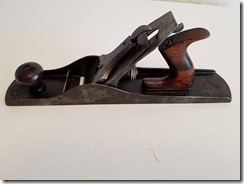 These plane are similar to their typical line of planes but have a #32X (where the X designated the size) for a size designation. 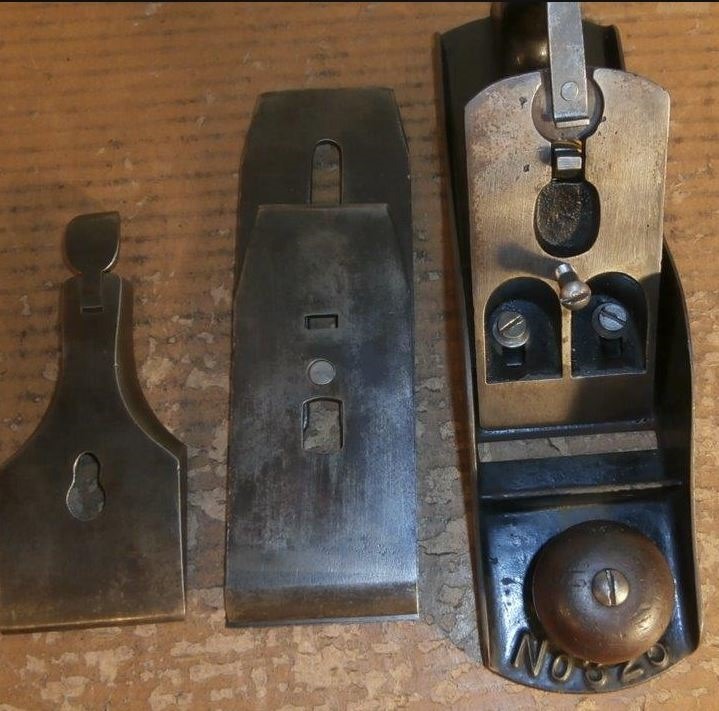 Some of this is guess work and speculation at this time but here is what I think the sizes are. 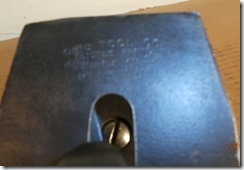 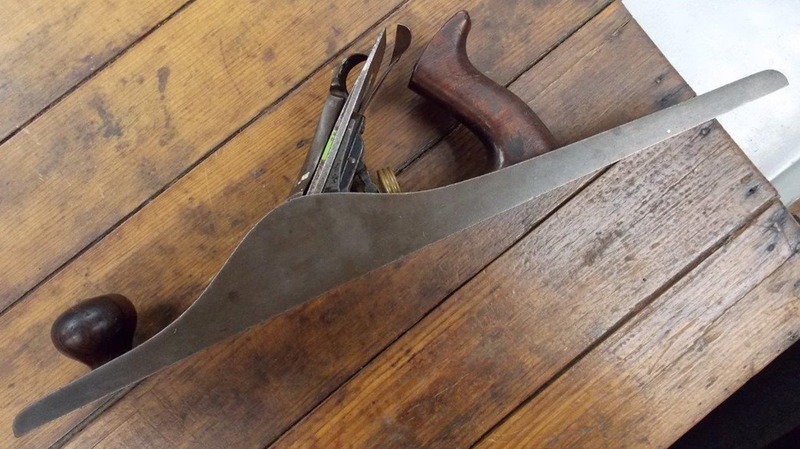 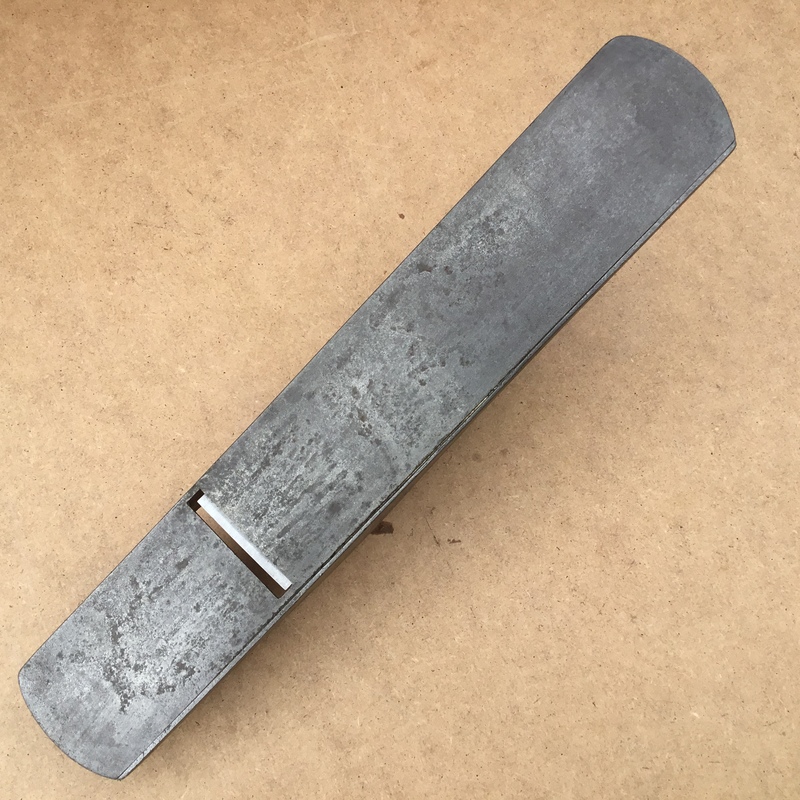 Ohio Tools #327 – #06 18″ long, 2 3/4″ wide and has a 2 3/8″ blade. So far I have found no documentation for these planes. 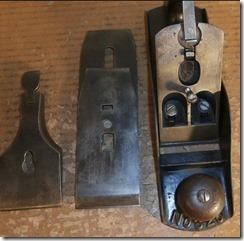 They are somewhat scarce but do come up in auctions and on ebay once in a while. 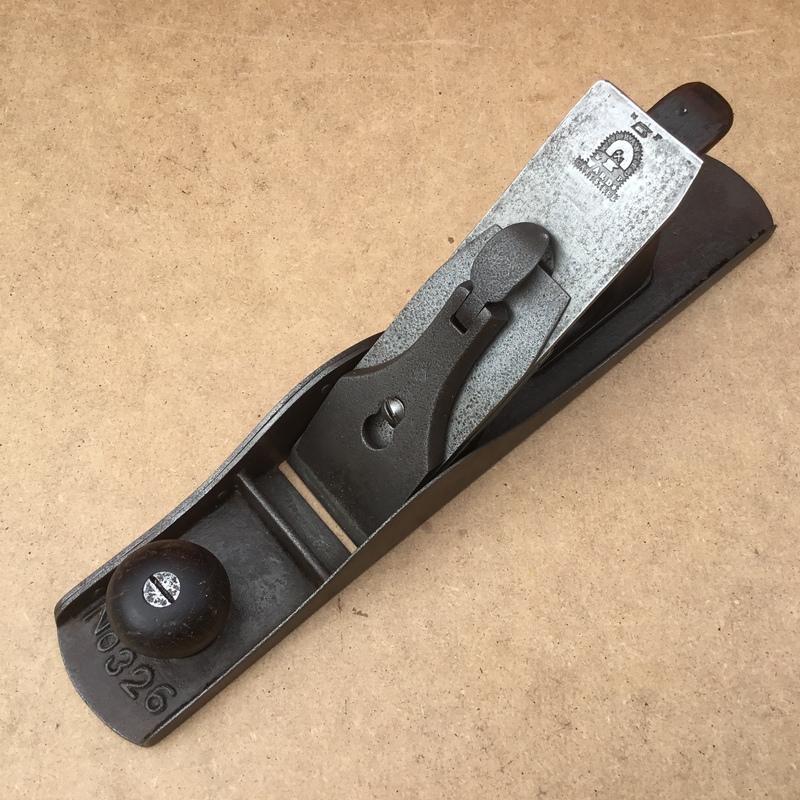 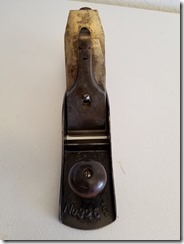 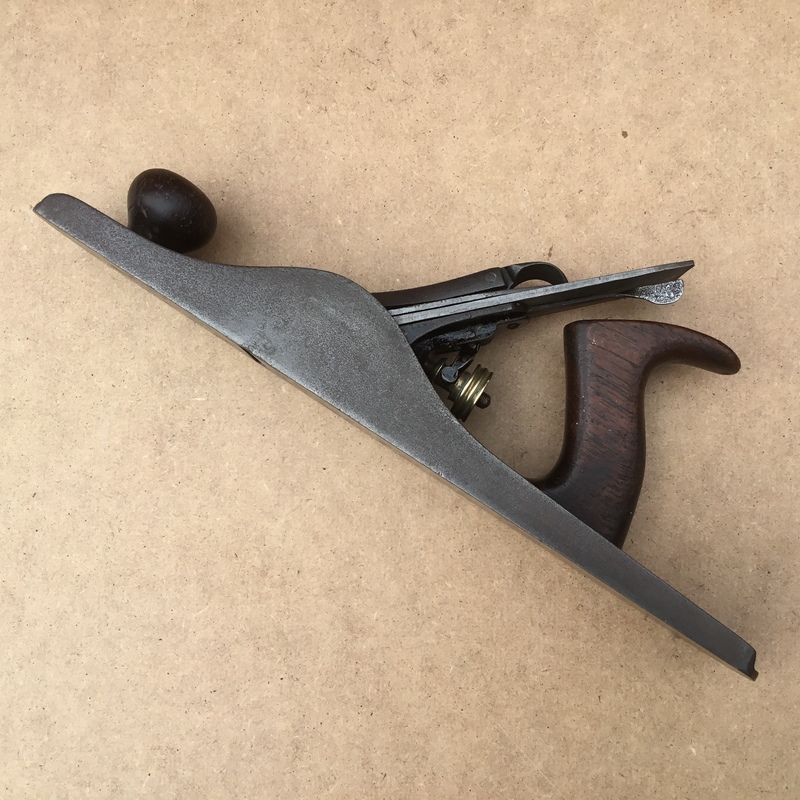 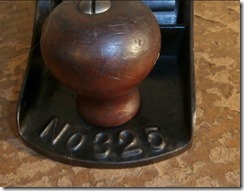 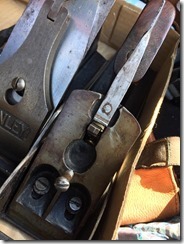 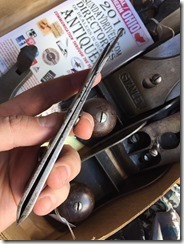 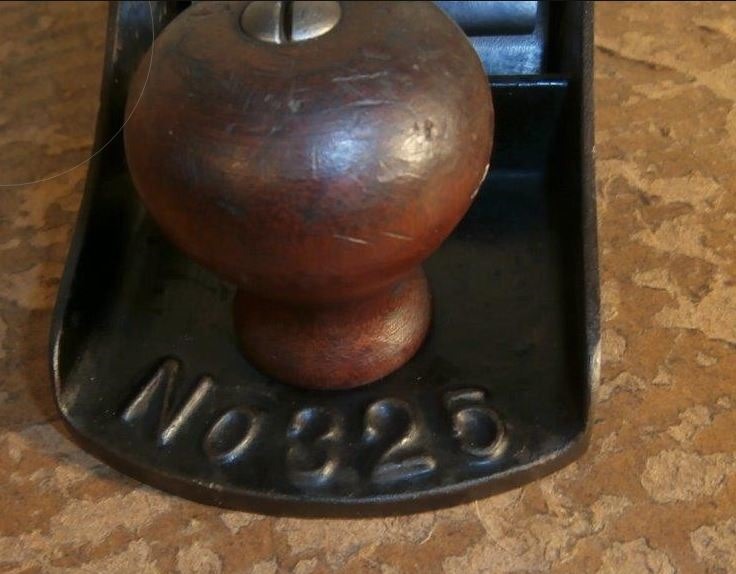 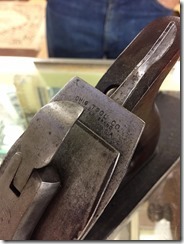 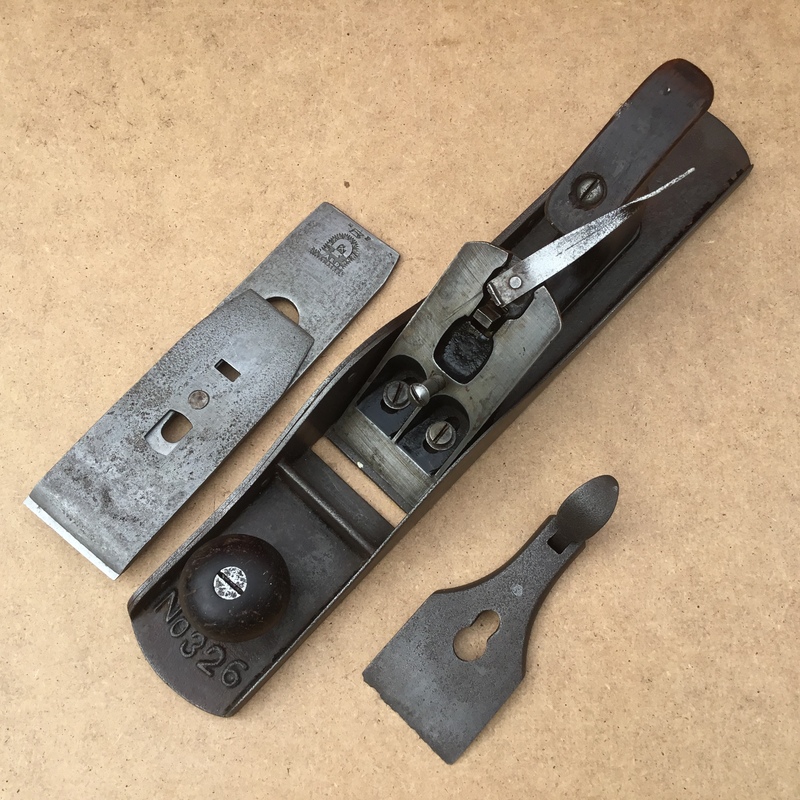 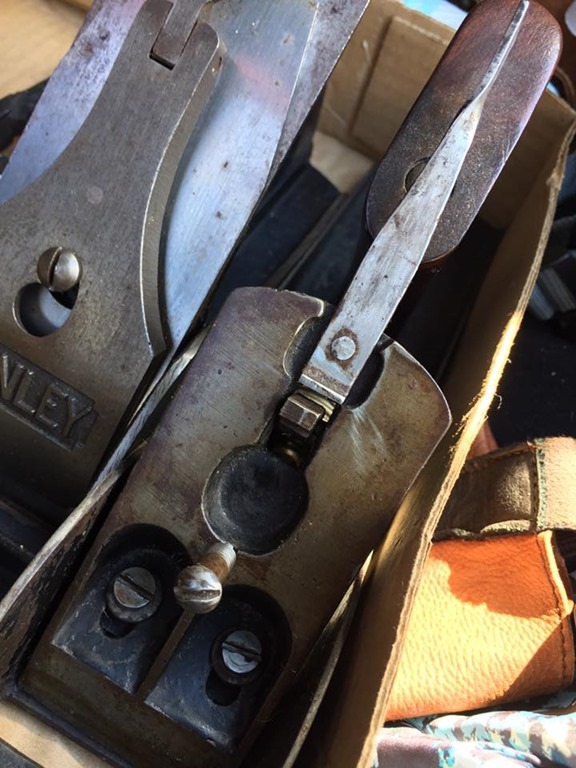 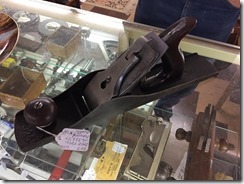 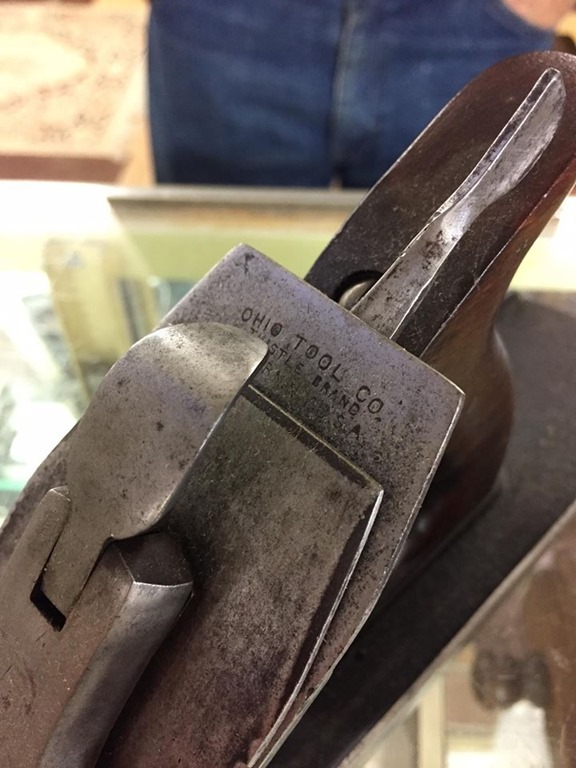 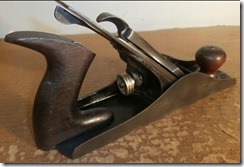 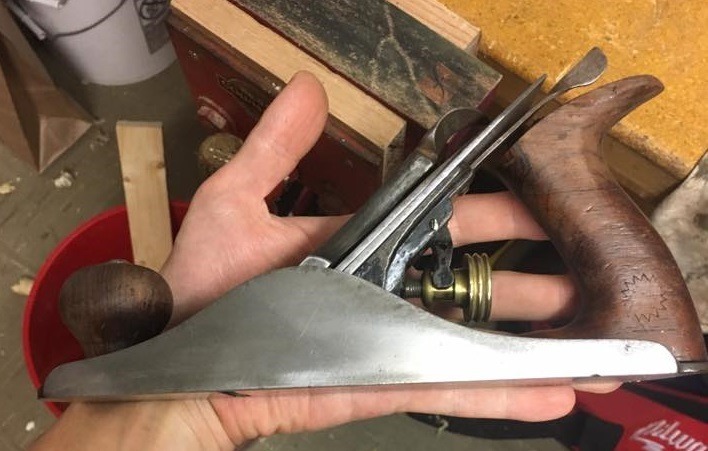 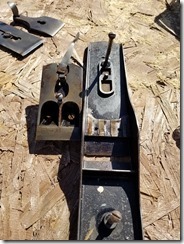 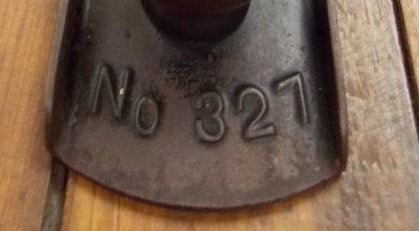 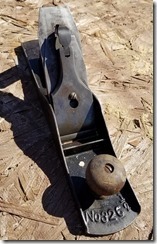 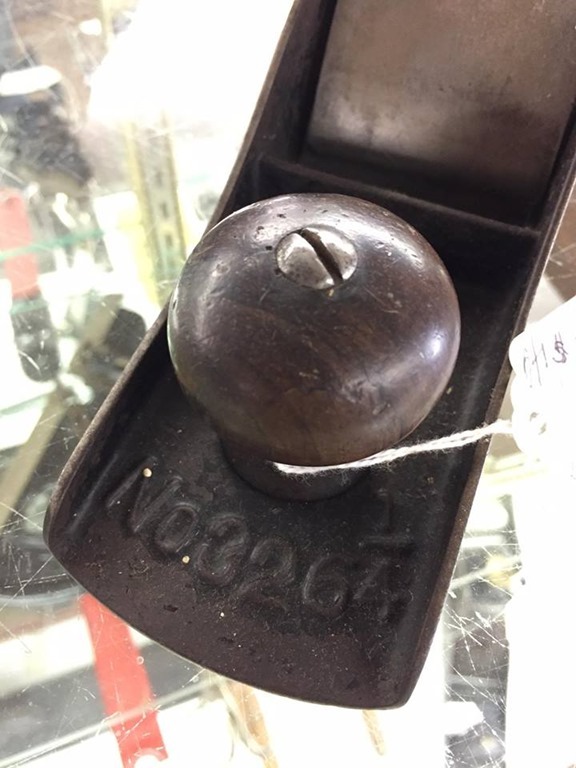 Although many of the early Ohio Tools Hand Planes had the toe screw on the tote, even on the smaller sizes, all planes observed in the 300 series do not have the toe screw, even the larger sizes. 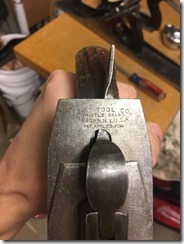 Any help or additional pictures please email me at don@timetestedtools.net. 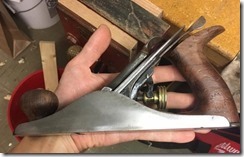 Next post Tuning time. 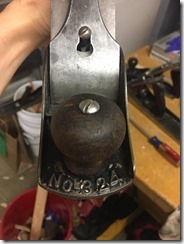 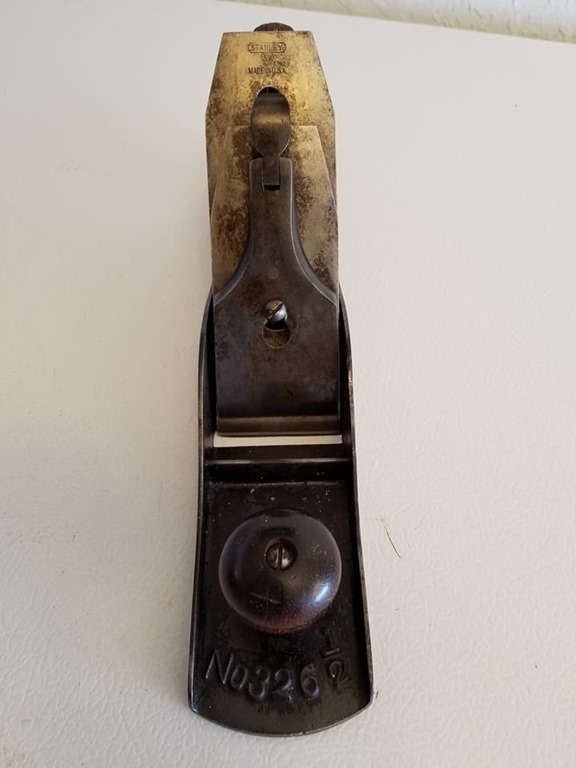 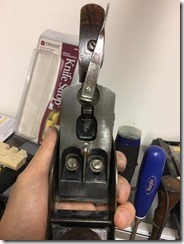 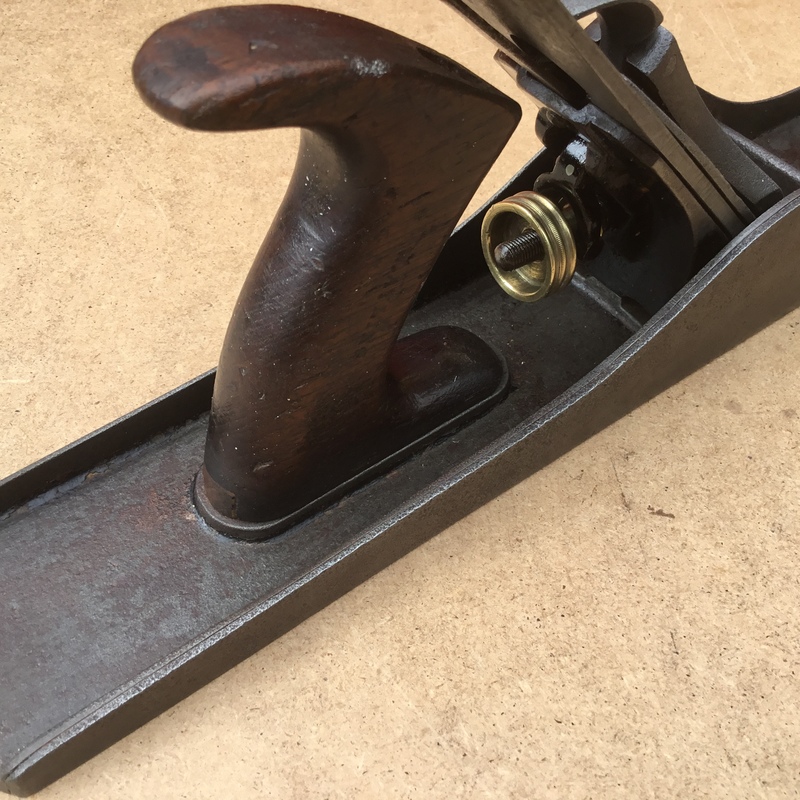 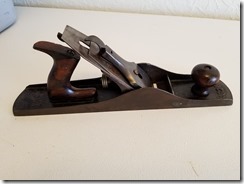 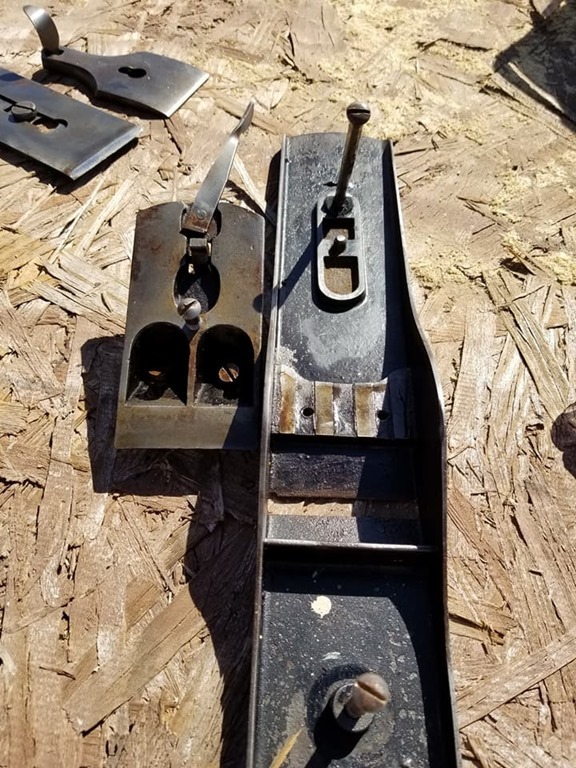 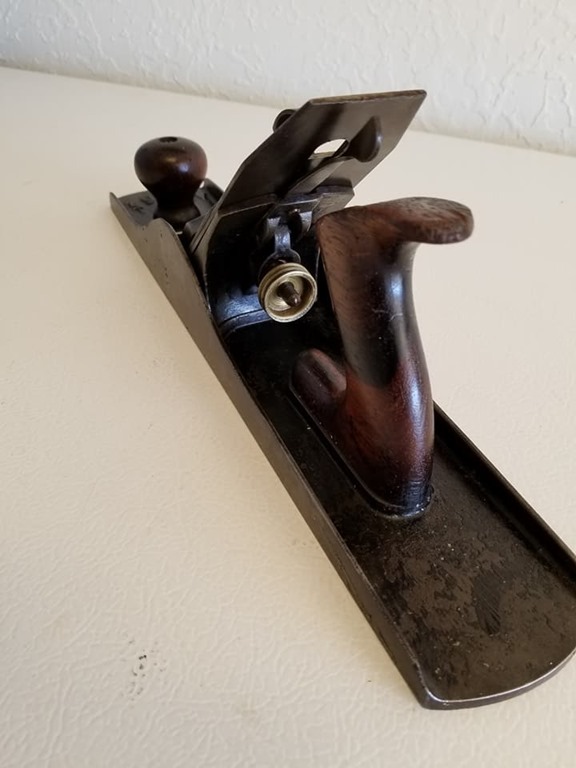 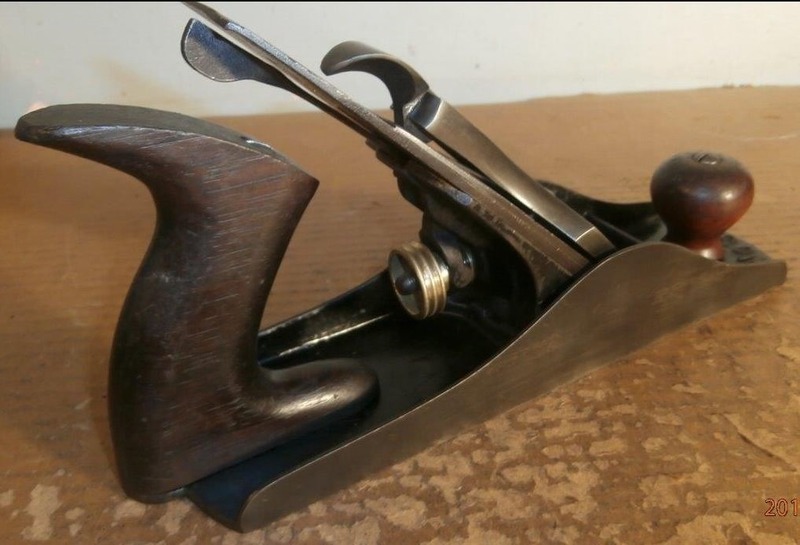 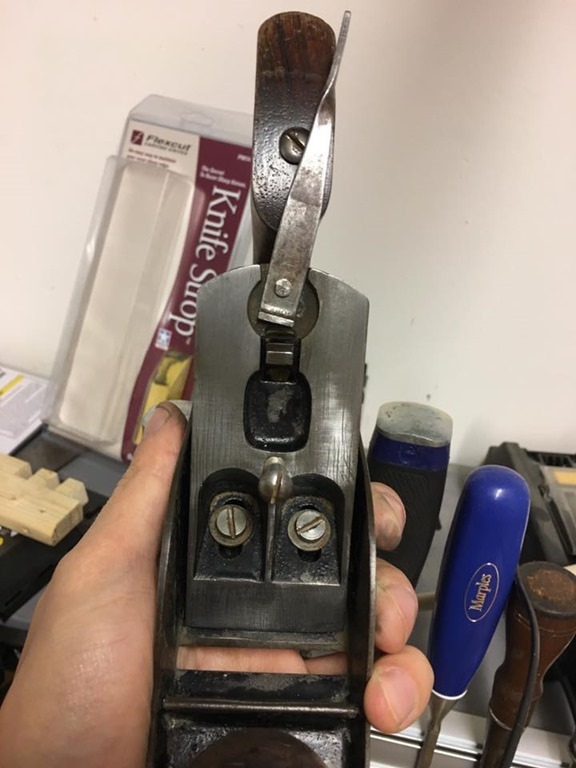 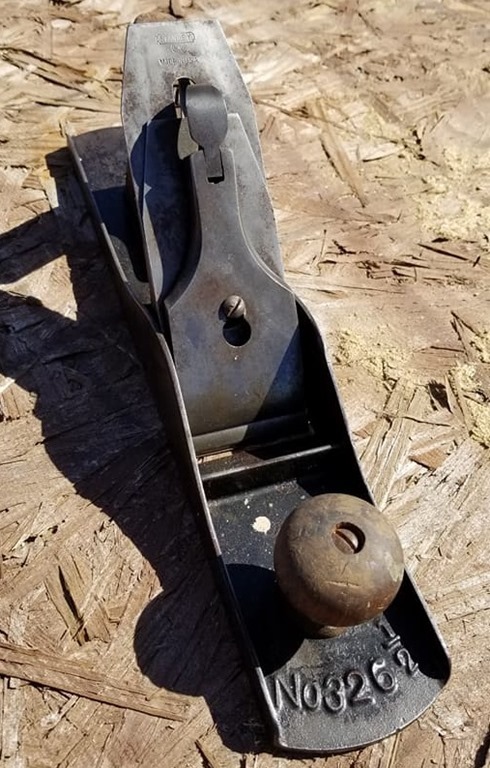 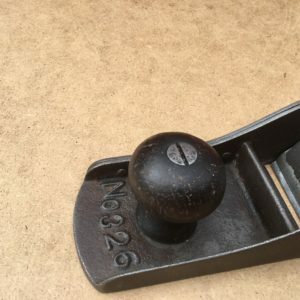 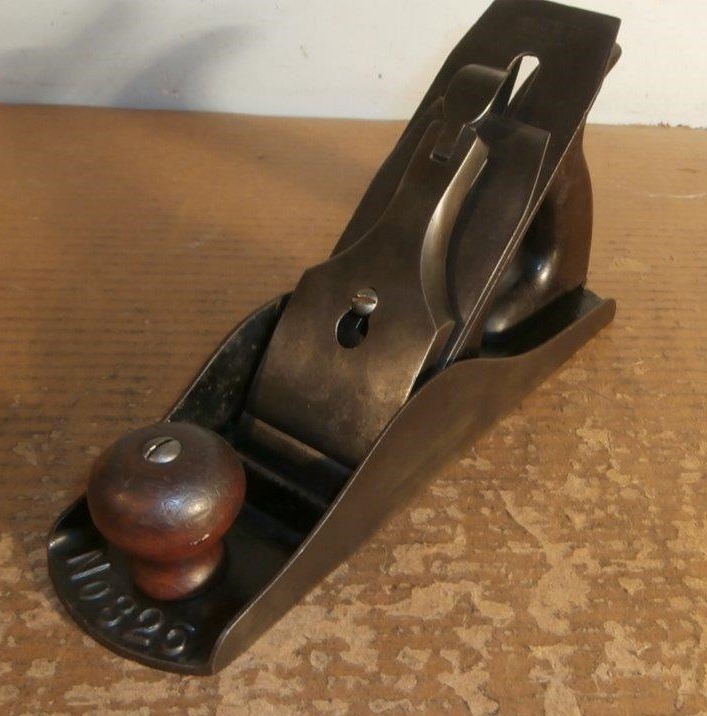 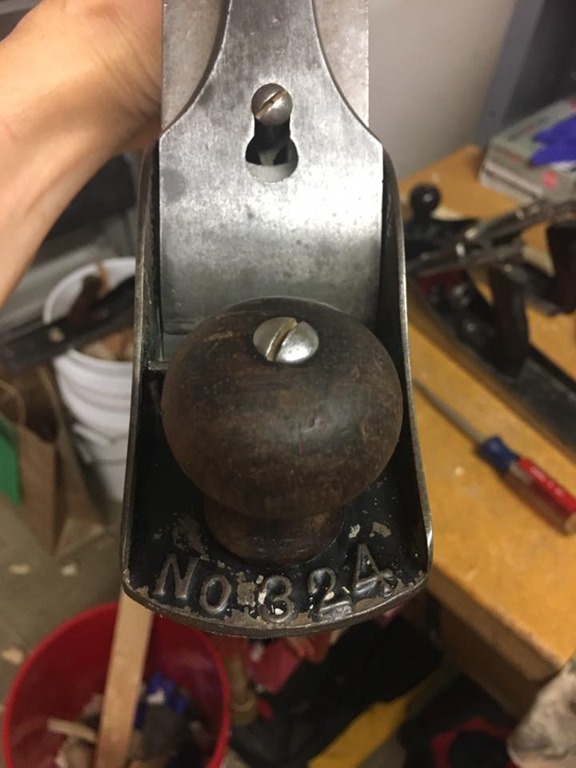 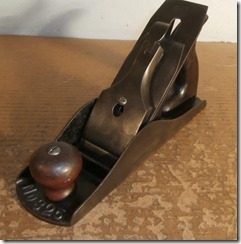 What Vintage Hand Plane is Best?